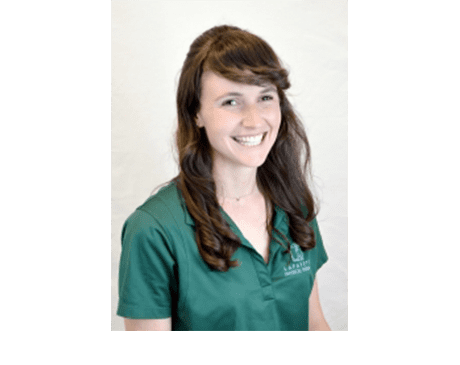 Bio: Brianna has participated in extensive continuing education courses and has trained in LSVT BIG for patients with Parkinson's disease, Selective Functional Movement Assessment (SFMA), the UCSF Running Course: Clinically Applied Biomechanics and has taken multiple courses in Balance, Fall Prevention, and osteoporosis. Training: Doctorate in Physical Therapy (DPT), University of California, San Francisco. Bachelor of Arts (BA) in Integrative Biology with a focus in Sports Medicine, University of California, Berkeley. Bachelor of Science (BS) in Nutritional Sciences with a minor in Dance and Performance Studies, University of California, Berkeley. Specialties: Brianna enjoys working with a diverse population including geriatrics, those needing assistance with fall prevention and osteoporosis prevention as well as working with runners, dancers, gymnasts and cyclists. Hobbies: Brianna enjoys participating in partner acrobatics, dancing, long-distance cycling and cooking.